Smart gadgets are now becoming a key part of our lifestyle. Every smart gadget has its own importance in the daily routine of a person. 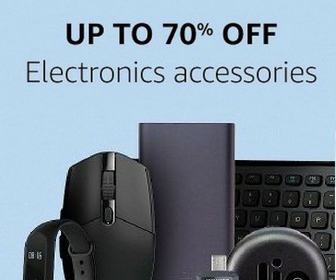 If you are gadgets lover, you definitely agree with me. Many people thought that only men are gadgets lover and women only like make-ups. Well Hello!!! I am a girl and also a gadgets lover. Yes, we exist. We love gadgets and always curious about recent gadgets. Smartwatches are one of them. A good and suitable smartwatch always improves your personality and also makes you healthy and look smart. From tracking calories and health fitness to attend calls, smartwatches play a very important role. If you also think that watching smartphone for every notification became too boring and also outdated, then smartwatches are for you girls. So, what are you waiting for?? Check out this list of best smart watches for women and make yourself happy with your new and best smartwatch. This is the list of best smart watches for women to buy in India. The price range for smartwatches is varying from Rs. 10000 to Rs. 40000. Buy the smartwatch that matches your personality and your budget. Apple smartwatch is a stylish and lightweight smartwatch that is compatible with iOS-based gadgets. It has over 30% larger display in comparison to previous Apple smartwatches. With a gentle tap, the Apple smartwatch alerts you when you get notifications. It has Built-in electrical and optical heart sensors, 50% louder speaker and improved accelerometer and gyroscope for fall detection. It also has Emergency SOS. 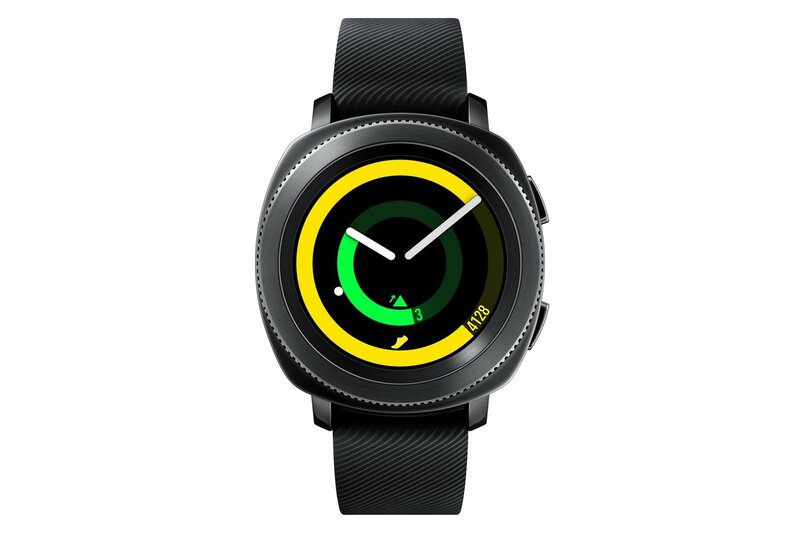 Samsung Galaxy Watch Active is a lightweight and stylish smartwatch which is a complete fitness and wellness tracker. You can manage your reminders, text messages and phone calls directly from your wrist so that you can easily stay connected to your phone on your busy day. This watch automatically detects up to six exercises and can track up to 39 other exercises. The Fitbit blaze is a smart fitness watch which can help you in your everyday task and in the workout. It can track your workouts, monitor your performance stats, and gauge your progress. 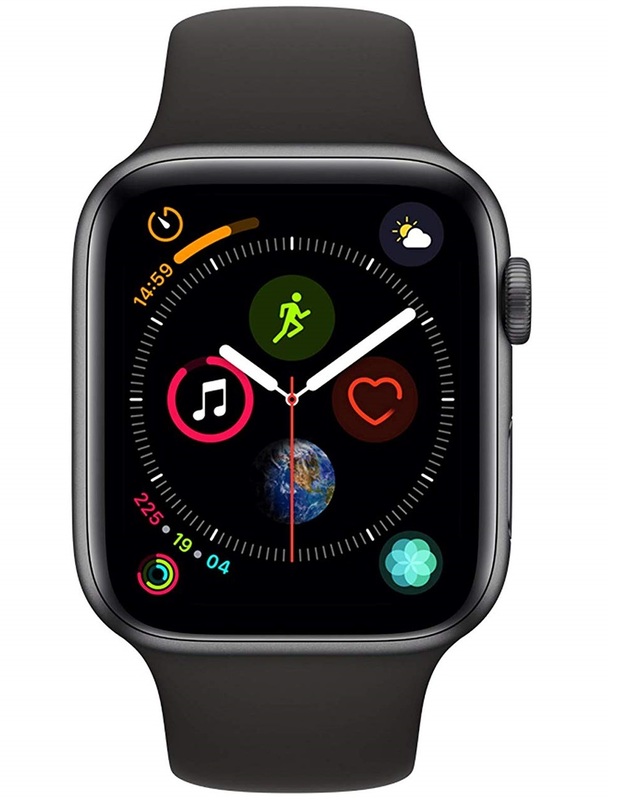 It has a wrist-based heart rate monitoring system and multi-sport tracking to track runs, cardio, cross training, and biking. 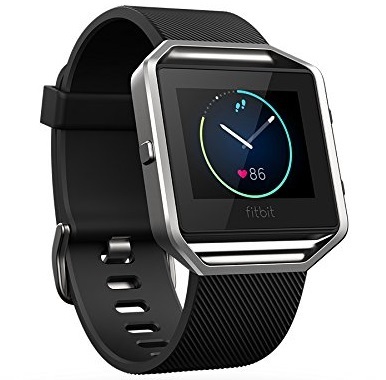 This smartwatch is perfect for you if you are into sports or have an active lifestyle. It has 15+ exercise modes to get real-time stats during your workouts. You can store 300+ songs in this smartwatch. The watch can run continuous 4+ days. 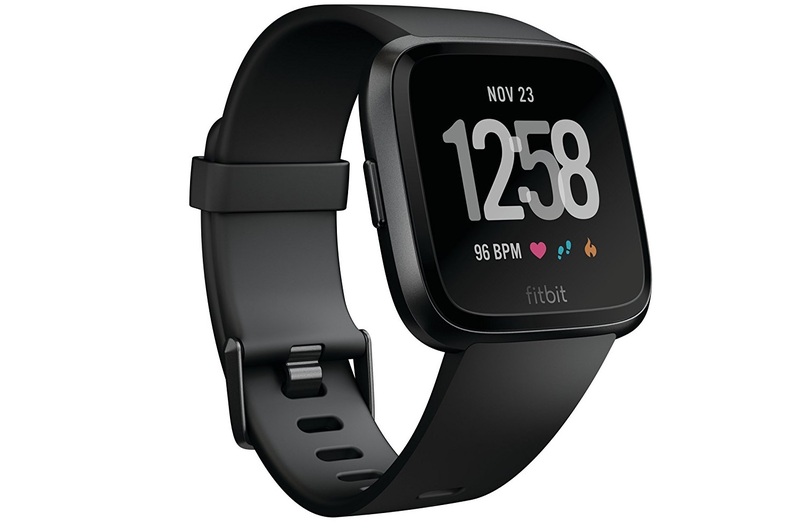 The Fitbit Versa also has PurePulse continuous heart rate to better track calorie burnt. The Samsung Gear Sports Smartwatch has all day activity tracking feature which can track sleep, floors, steps, workouts with continuous heart rate monitoring and more. It is water resistant up to 50m with a swim tracking app. If you are a sports person then choose this smartwatch for your self. 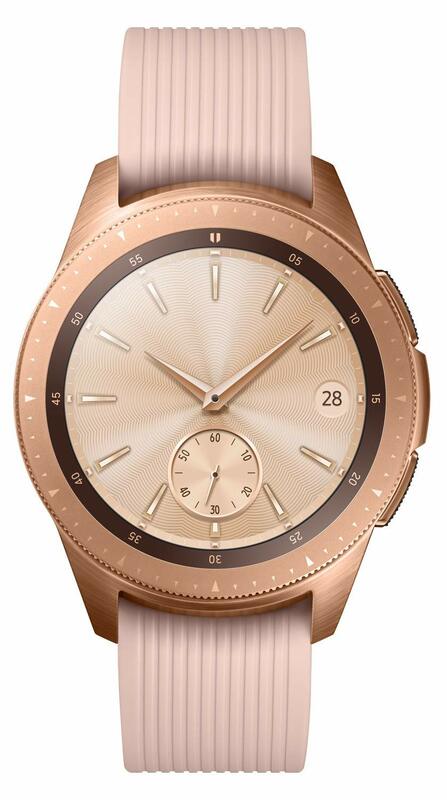 You can also choose Samsung Gear 3 if you want a Samsung smartwatch, but its look is not girly. Fossil is a well-known company in the field of watches. 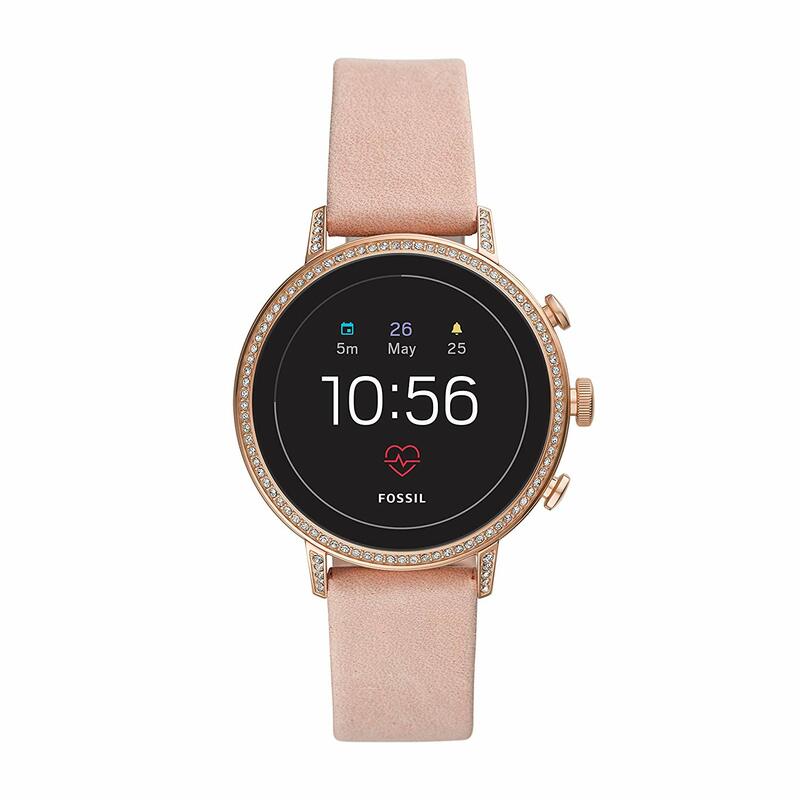 So, you can trust this smartwatch and definitely buy the fossil smartwatch if you want a classy and stylish smartwatch for women. 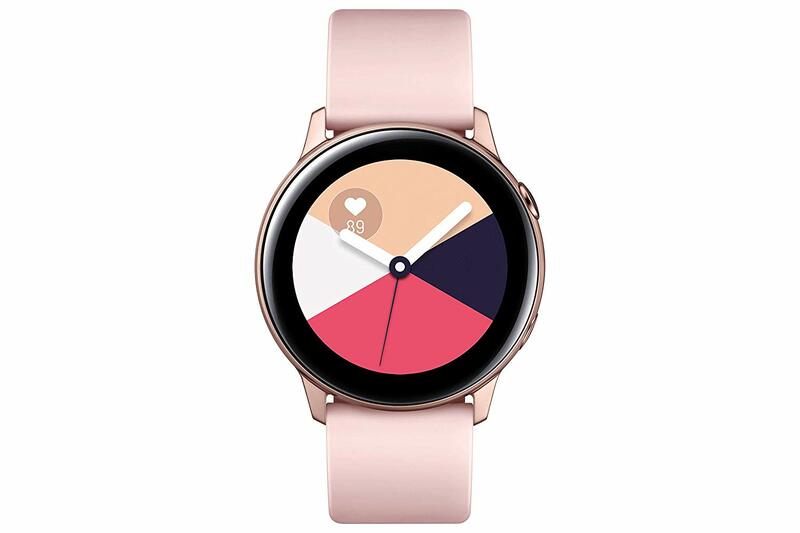 The Fossil Gen 4 Touchscreen Smartwatch has heart rate tracking, GPS, rapid charging, smartphone notifications, touchscreen functionality, Google Assistant, microphone, music storage & controls, customizable watch faces, custom goal & alarm settings, multiple time zones and a lot more than you need in a perfect smartwatch. 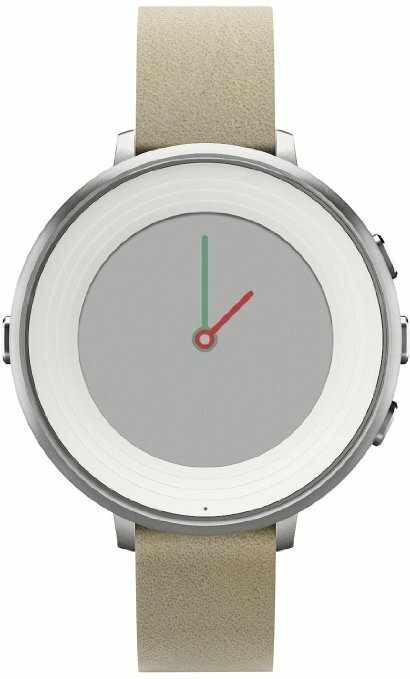 Pebble time round is the world’s lightest and thinnest smart watch. The look and feel of this smart watch are perfect for a female. It has e-paper display which is always on. You can easily check notifications, incoming calls, texts and your calendar. It has a battery life of up to 2 days with fast charging feature. You can easily track steps and sleep with this smartwatch. The Samsung Galaxy SM-R810NZDAINU Smartwatch has circular design and Vintage textured body with scratch-resistant Gorilla glass DX+. You can track exercise time, calories burned, heart rate, distance, and pace with this smartwatch.